On-screen couple James Reid and Nadine Lustre or Jadine had recently revealed that they are also real life couple and this made their fans more excited. What are the fashion secrets of James Reid and Nadine Lustre? In this article we will reveal some of them. Nadine Lustre is ophisticated, classy, and charming; standing out from her contemporaries by being well rounded and approachable which made her very adorable to her followers. Meanwhile, James Reid is a young, edgy, and fun; a Filipino-Australian who rose to fame after his success in a local reality show, where fans got the opportunity to know the real person behind the actor. Collectively they are known as JADINE and are considered as the freshest faces in local show business. They are also perhaps one of the hottest love teams today, what made them shine? Well, fashion is a thing in showbizness. What you wear and how you dress will mean a lot to you and to your fans. 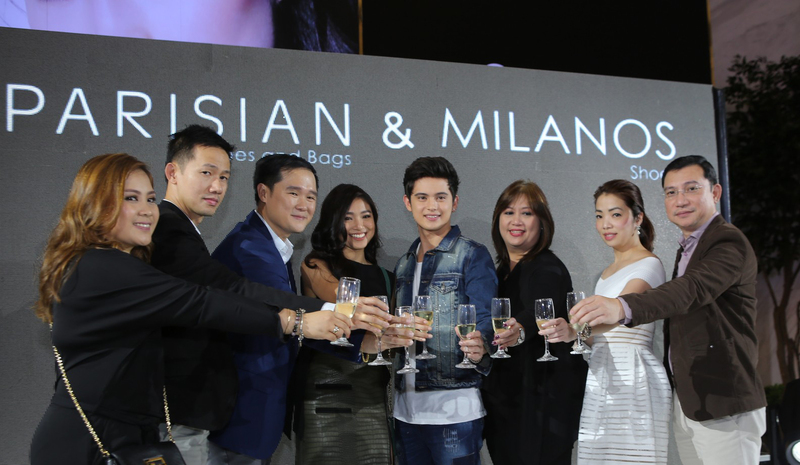 Jadine collaborated with Parisian Shoes and Bags and Milanos to launch the hottest shoes and bags of 2016. Parisian and Milanos, the biggest and hottest shoes and bags brand of SM welcomes James and Nadine as their latest brand ambassadors. From casual to trendy shoes and bags, the collection includes a reboot of styles, chic inspiration, and sports motifs. 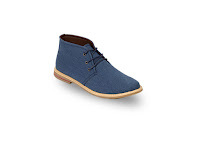 These are designed for today’s generation of young and sophisticated shoppers, who are as passionate about their sense of style, as well as comfort and money. Nadine pairs black heels with a magenta colored bag. Step into the wild side with green snakeskin Yancy heels. For bags, Nadine opts for small handbags to hold her essentials, which she can carry from day to night, like this clutch paired with Parisian’s pointed-toe heels Walk the fashion jungle with snakeskin Wan heels. 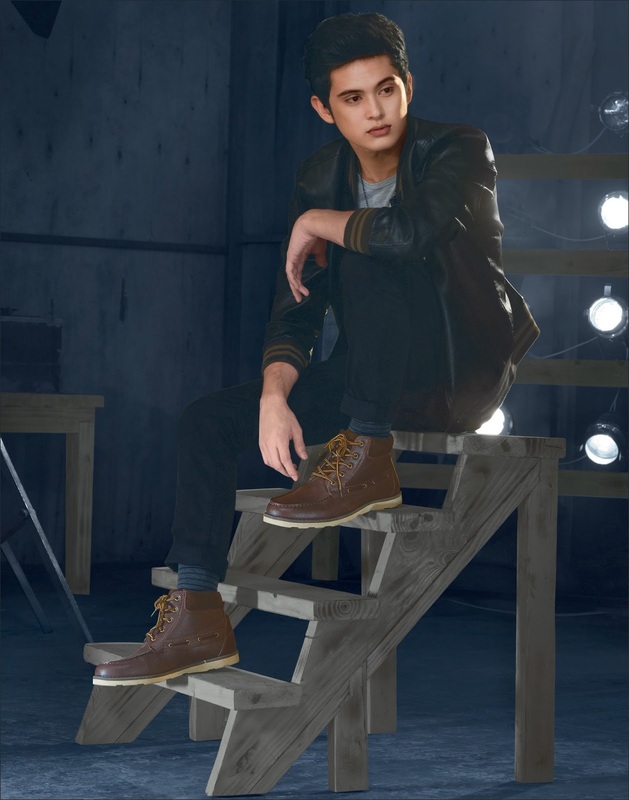 James Reid is the perfect Milanos man. 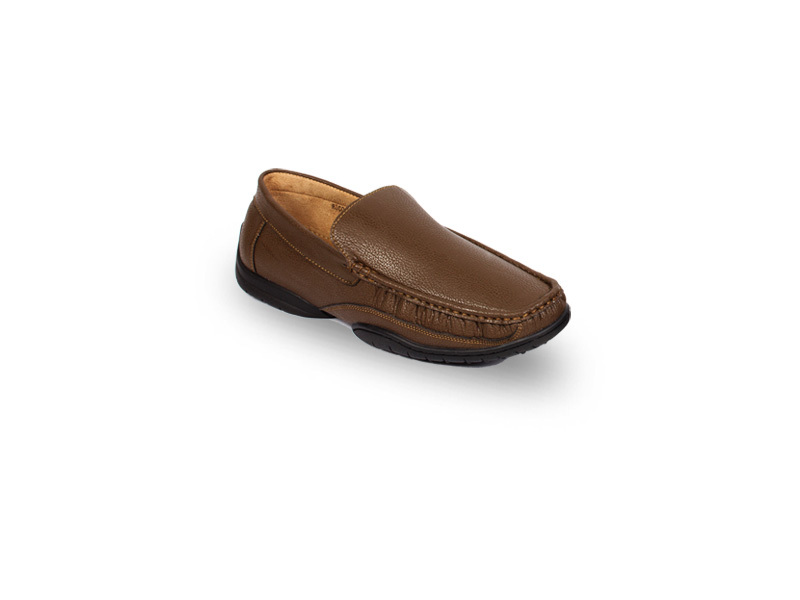 Cool, laidback Rico textured leather loafers. 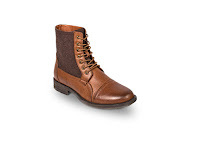 James transcends from boy-next-door to ultimate heartthrob with casual Milanos styles in blues and browns. Parisian Shoes and Bags and Milanos Shoes are available at the Shoes and Bags Department of the SM Stores of SM City Marilao and SM City Baliwag.